Before you get behind the wheel you'll need to be 17 and have a valid provisional licence. To get your provisional licence you can apply online, or complete a D1 form from the post office and send it to the DVLA (DVLNI in Northern Ireland) with your proof of identity and a passport-sized photo. SMS messages will confirm your initial booking, and remind you of lesson appointments 24 hours beforehand. The DSA recommends that you undergo driving skills training before you accompany a learner, so our course is an ideal way to refresh your skills and ensure that you and your learner get the best out of your practice sessions. You're in good hands with our instructors. All AA driving instructors display a green Driving Standards Agency (DSA) badge in their windscreen to prove that they're fully qualified to teach you. The green badge means that they've completed an average of 12 to 18 months of training and passed an exam testing their ability to teach learner drivers. Some driving schools place learners with a trainee instructor (with a pink DSA badge) and still charge full lesson rates without revealing that the instructor isn't fully qualified. All of our instructors teach in either a fantastic Ford Focus or Ford Fiesta. Either car will help you to feel confident, cool and comfortable while you learn to drive. All our cars have 5 doors dual controls,power steering,air conditioning and pollen filter, heated door mirrors with electric adjustment,quick-clear heated front and rear windscreens, driver and passenger airbags, seat height adjuster, electronic stability system (ESP)Bluetooth, USB and MP3 plugin as standard. Both models have plenty of leg and headroom, and have a five-star Euro NCAP safety rating. 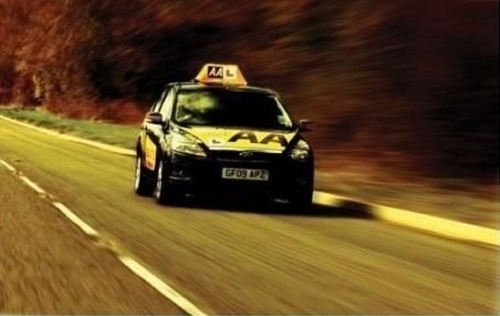 AA Driving Instructors local to you. Driving lessons start from £10.50. Call 0800 179 9658. More AA pupils pass their test 1st time than any other national driving school. your assurance of professional tuition.